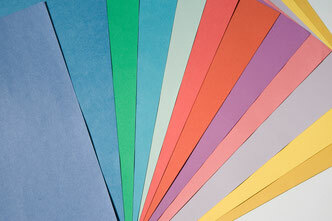 We supply our customers with specialty papers for a wide variety of applications. We offer solutions that are specially tailored to customer requirements. The organization of Hoffsümmer is based on short methods, flat hierarchies and quick decisions. This enables us to react quickly and flexibly to new requirements and always keep an eye on the quality, customer orientation and the versatility of our customers. 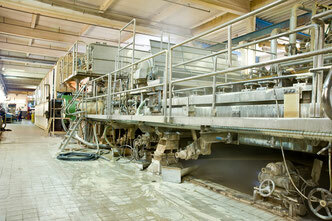 of processing and production steps and for a large number of applications and products. 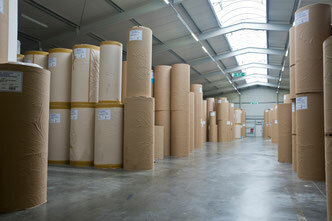 We produce specialty papers for all industries requiring papers for impregnation and filtration purposes, i.e. papers with a specific porosity. These include decor printers and manufacturers of wood / flooring / furniture laminates as well as customers from the electrical and cable industry. We also have customers from the filter industry, and the pharmaceutical and cosmetics industries.